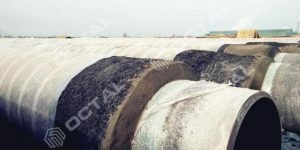 So why this pipe is required so large quantity in these special industries? 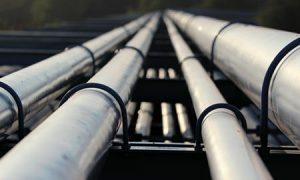 How much do you know about ASTM A335 pipe? 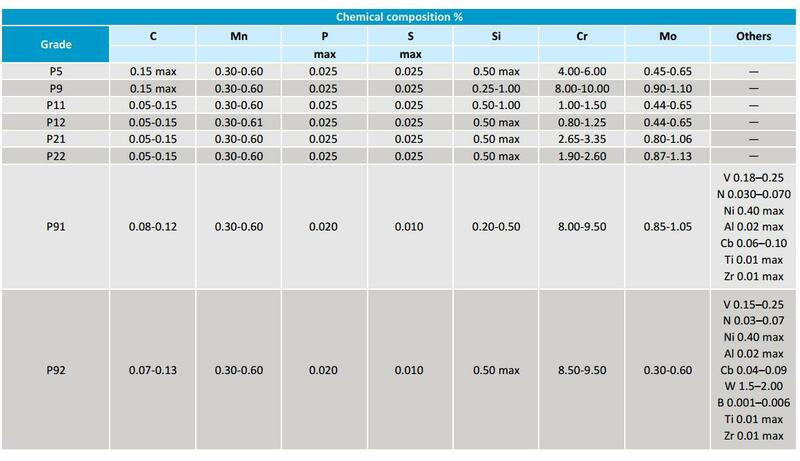 And what is the most featured grades in this standard? 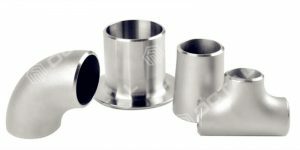 Following article will tell you all the things you need to know about this pipe. 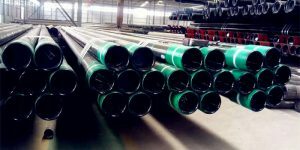 What is ASTM A335 pipe? 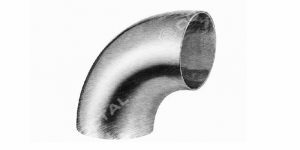 We also call ASTM A335 pipe as ASME S/A335 Chrome-Moly pipe, it is a type of seamless pipe could be used in high temperature environments of 540 – 750 °C. 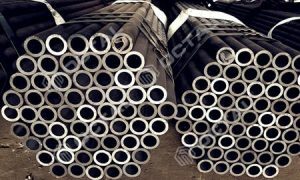 In ASTM international associates defines: “ASTM A335 is the standard specification for seamless Ferritic Alloy-Steel Pipe for High Temperature Service.” This specification covers nominal wall and minimum wall thickness pipe that with alloy material and manufactured in seamless type. 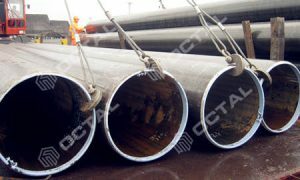 The pipe under this specification shall be suitable for bending, flanging, and all the other similar processing and formations. 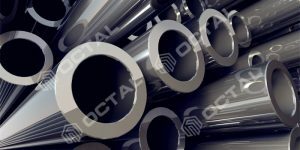 Although it shall be good for fusion welding. 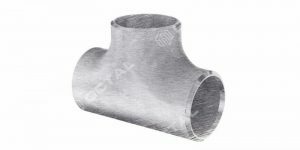 Therefore, ASTM A335 pipe material also could be used to manufacture pipe fittings like elbow, tee, reducers etc. 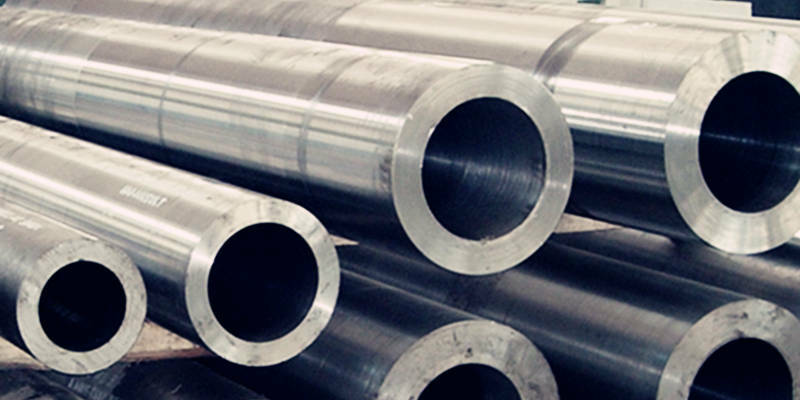 e, E381, Inspection methods for steel bars, beams, profiles, billets and forgings. 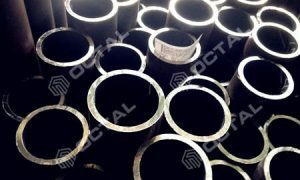 Pipe material shall be either hot finished or cold drawn with the related heat treatment required for different grades. 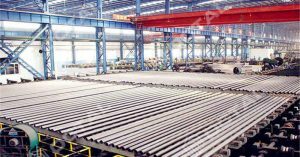 For Grade P2 and P12 the steel should be manufactured by coarsegrain melting procedures. 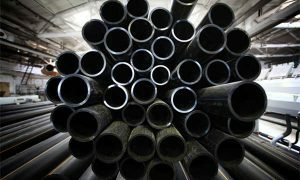 It shall be noted that, ASTM A335 Grade P91 pipe is a good grade pipe applied for high pressure boiler. 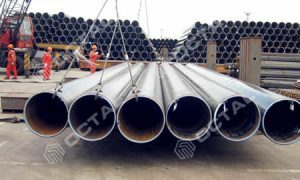 And P91 pipe is ideal when it comes to bending, flanging or when it is used in similar operations such as welding. 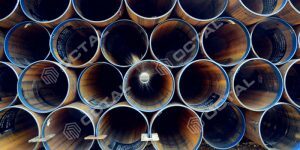 The material of steel should stick to the composition of chemicals, tensile property and the requirements of hardness. 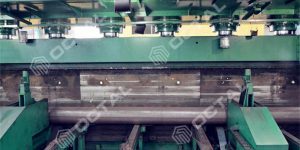 Some of the common tests that are done include transverse and longitudinal tension tests, flattening tests, hardness test and bend test. 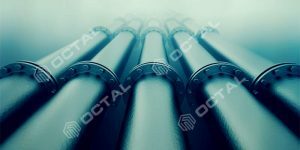 In case of material heat test that is done in a blast-furnace, it will be done on 5% of the pipes manufactured from each lot. 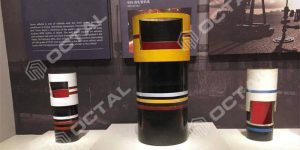 In case of the diameter exceeding NPS 25, the diameter to wall thickness ratio should typically be 7.0 or lesser than it. 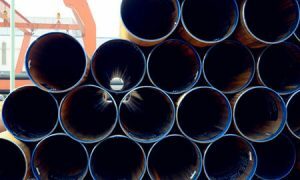 In case of NPS 10 and thicker pipes, the flattening test is done only when the purchaser approves of it.